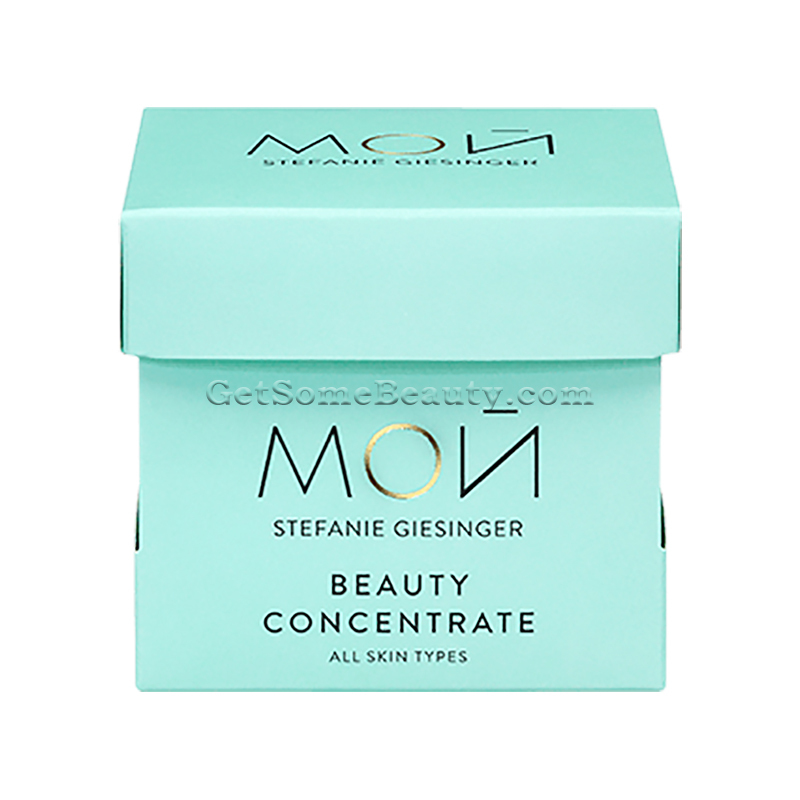 Experience care at the highest level – with МОЙ by Stefanie Giesinger Beauty Concentrate. 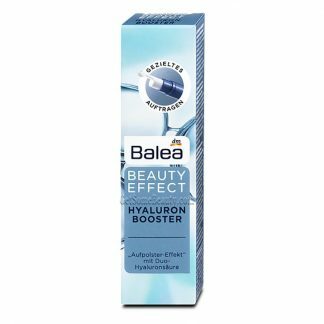 The formulation revitalizes the skin and gives it new radiance. The moisturizing care is enriched with hyaluronic acid, papaya, and coconut oil and provides a velvety soft skin feeling. Your complexion becomes much fresher and radiates! 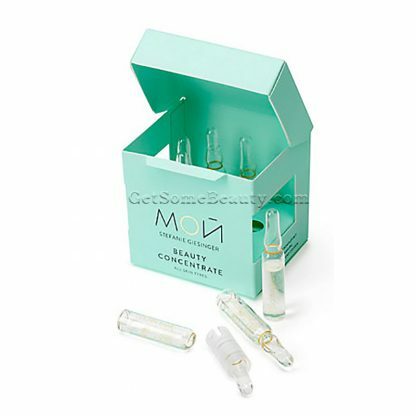 Application: after skin cleansing, take an ampoule, hold it with both hands, with one thumb against the narrow top section. 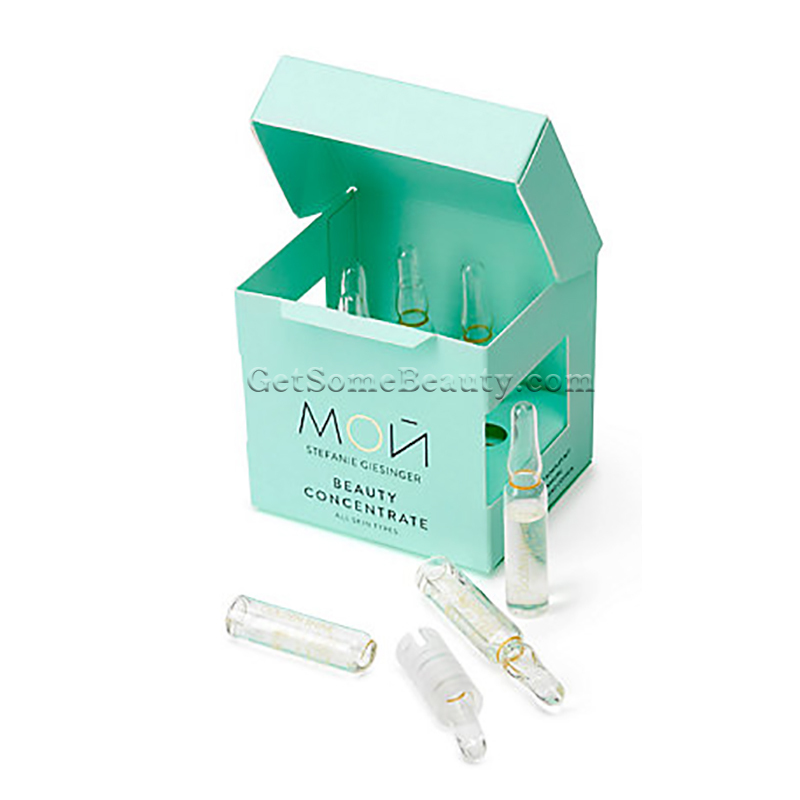 Hold the bottom of the ampoule firmly while pushing the top section away from you with easy, even pressure. A light pressure should cleanly snap the ampoule open, while using too much force can cause it to shatter. 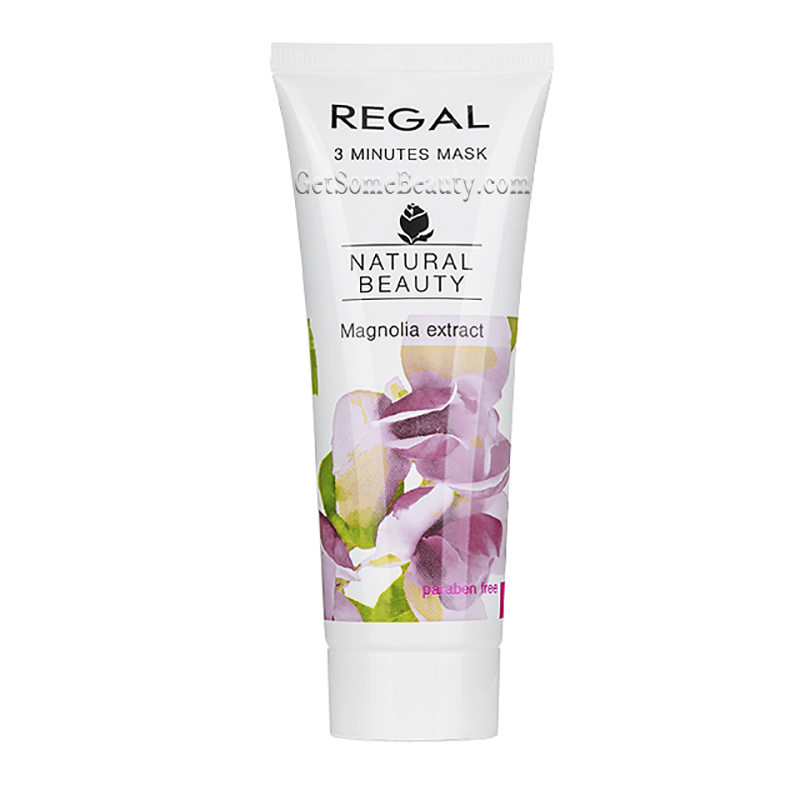 Pour the contents onto your palm and distribute evenly over the face, neck and décolleté. 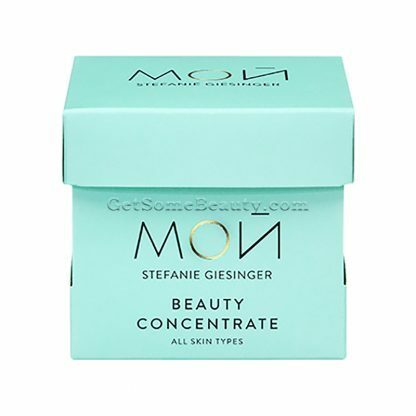 Gently massage in until the concentrate is absorbed. Notes: For external use only! Keep out of reach of children! Consume the ampoule immediately after opening!